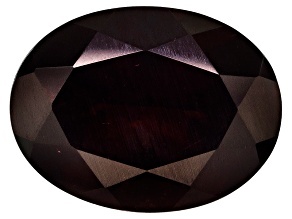 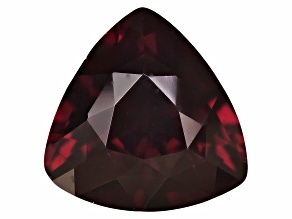 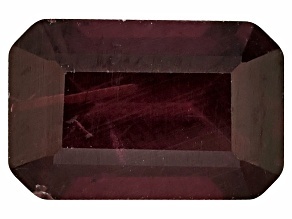 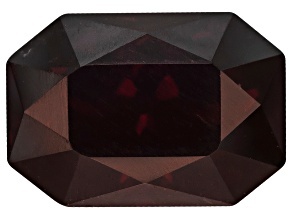 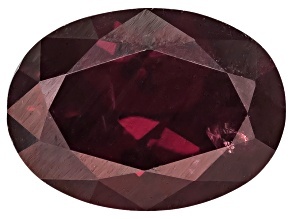 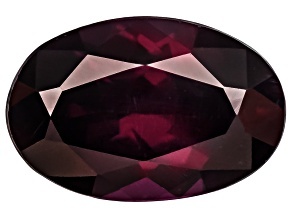 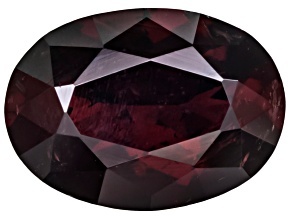 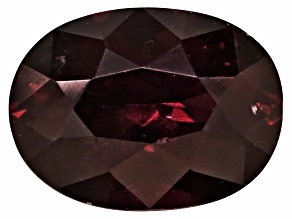 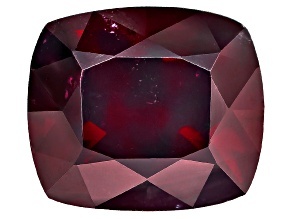 Shop gorgeous pyrope gemstones at JTV. 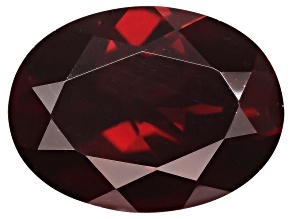 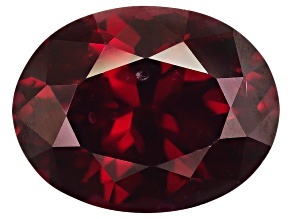 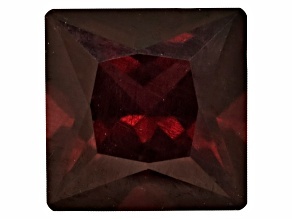 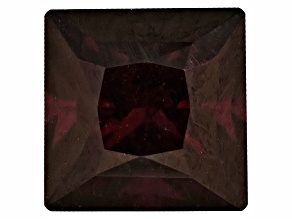 Like Persephone's infamous pomegranate seeds, our bright red pyrope gemstones are hard to resist. 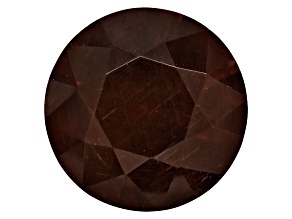 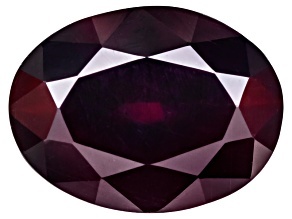 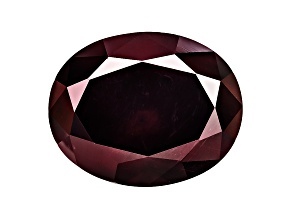 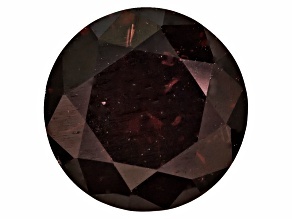 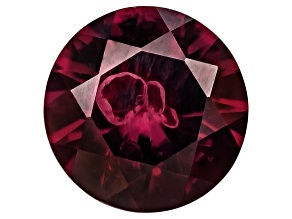 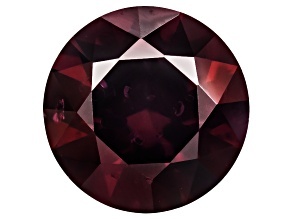 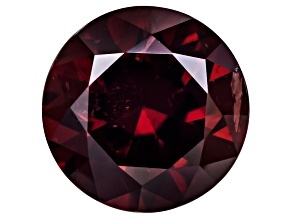 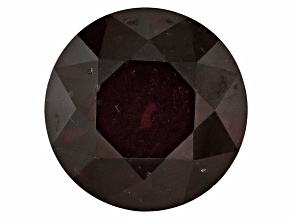 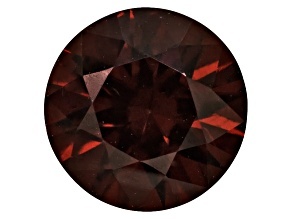 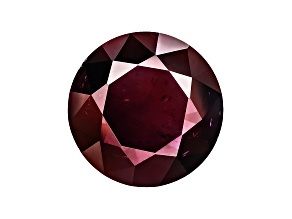 Indulge a little, and browse the pyrope gemstone collection today.